Born and raised in San Antonio, TX, Felicia has been active her entire life. 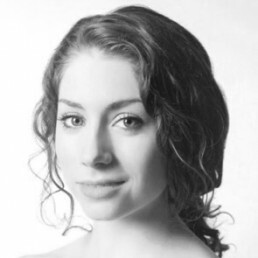 Starting at the age of 4 with gymnastics, transitioning into serious ballet training at 12, and continuing into a successful professional dance career, Ms. McBride has an immense amount of experience with the body. As a freelance dancer, personal trainer, Dance and Pilates instructor, Felicia strives to help each individual achieve their own fitness goals through personalized training sessions. Ms. McBride holds certifications in Pilates Mat, Pilates Reformer, and a certification for Personal Training from the National Academy of Sports Medicine. Felicia is excited to be back in her hometown and working at MBS Fitness! This month only, buy a 5-Pack of Group Fitness Classes and get 5 more classes free! 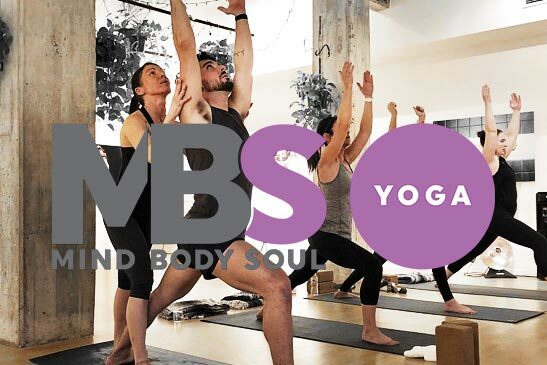 Our unlimited membership is $165 a month which allows you access to classes 7 days a week. 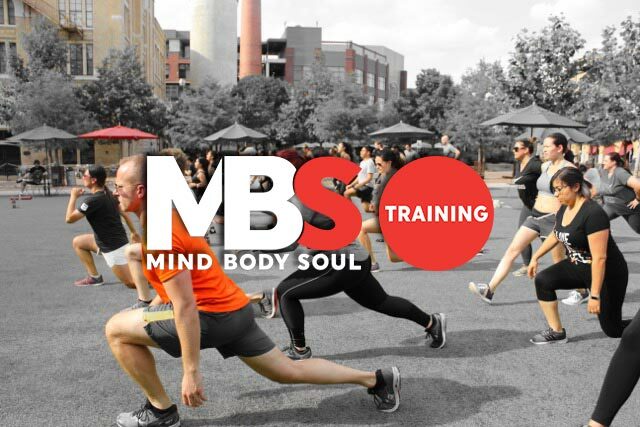 We offer discounts for military, first responders and members of other MBS entities. 6 Mo. Unlimited: $130 per mo. 12 Mo. Unlimited: $120 per mo. We’ll be back in touch shortly to schedule your private session(s). MBS makes it easy to start your day with confidence and pride. 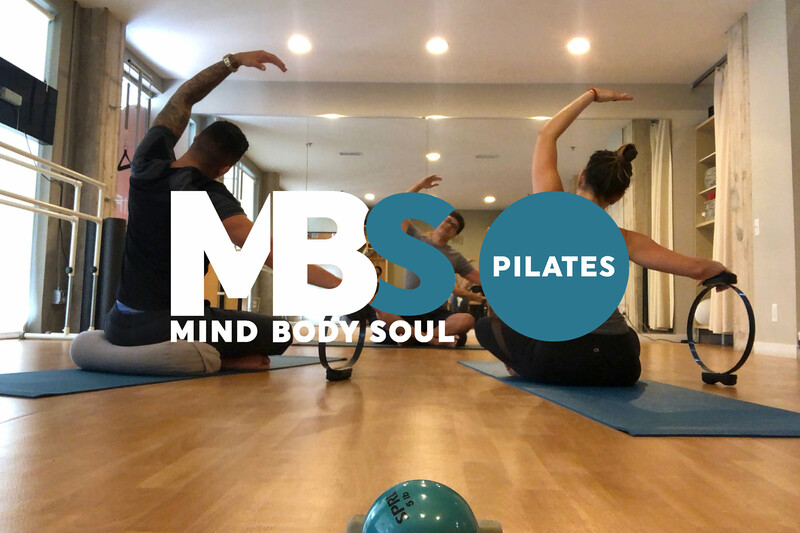 Whether you casually drop in for our group fitness classes in yoga or pilates, dedicate hours at the box every day, or are committed to a personal training regimen, we are here to support and build your Mind, Body, and Soul.